Come venture into the world of make believe, where fantasies and dreams come true! Nicky has a chore to do. It is his responsibility to take care of the fish in the aquarium. He loves them all because they are all so beautiful and unique in their own ways. But there is one that is very special, because he is so different. This original, whimsical, rhyming picture book is a beautifully created story of responsibility and love and is educational as well. A surprise ending awaites you, along with interesting octopus facts. This story was writtine for my grown son, back when he was 5 or 6. We were constantly making up silly stories and one happened to revolve around an octopus we had in our salt water aquarium. Thirteen years later, with a few modifications and interesting, educational facts about the octopus, the story is now in print. The illustrations are just glorious, capturing the attention and drawing you in. 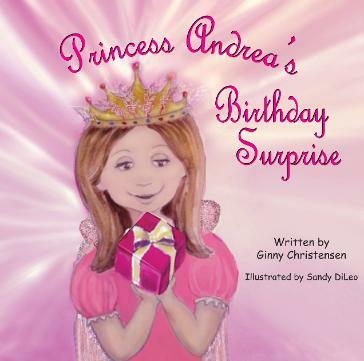 The story itself invokes the creativity and imagination we all felt as children, making you recall the humorous and crazy thought process we all had once upon a time. I absolutely love that this story is told in a poetic rhyme format. 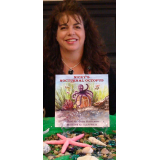 Nicky’s Nocturnal Octopus is a charming and wonderful read for kids of all ages.